Couples Yoga & Massage Workshop Saturday! You are here: Home / Yoga / Couples Yoga & Massage Workshop Saturday! *please bring 2 mats and a large towel to kneel on. Perfect Valentine’s Day gift! In this workshop, we will indulge in a lighthearted yoga practice with partnered poses and learn clothed massage techniques. 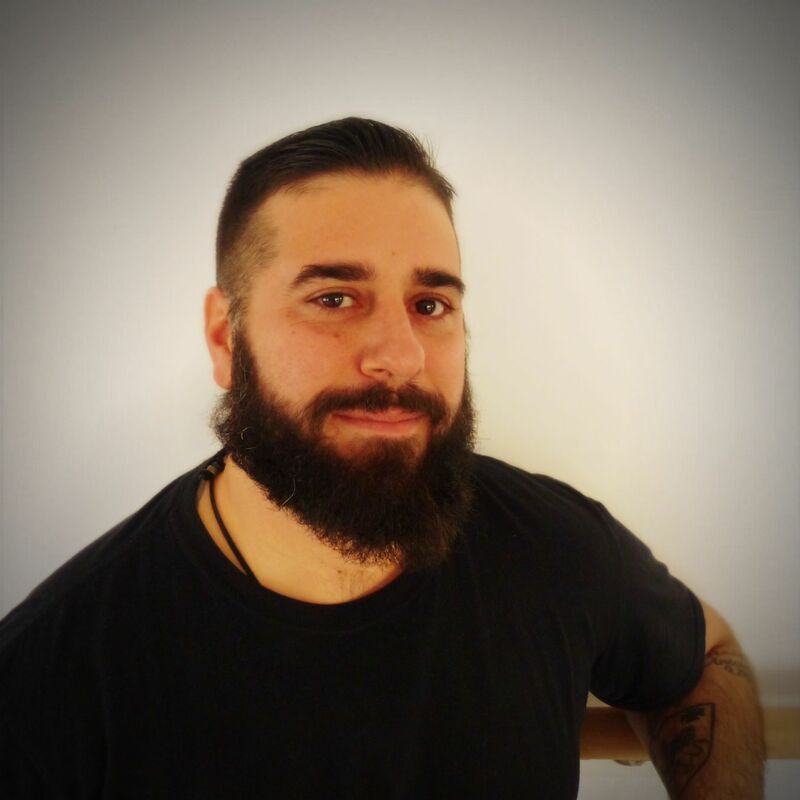 I will guide the yoga segment and licensed massage therapist Jimmy Riley will lead you through a short massage on your partner to help find and resolve physical discomforts within the body. Gift certificates available. Register via email to karenyoungyoga@gmail.com. Hi Karen ,is this happening ? we missed V day. and would love to come. Hi Kim!! Yes, its on!! I’d love you to join us, can you come?